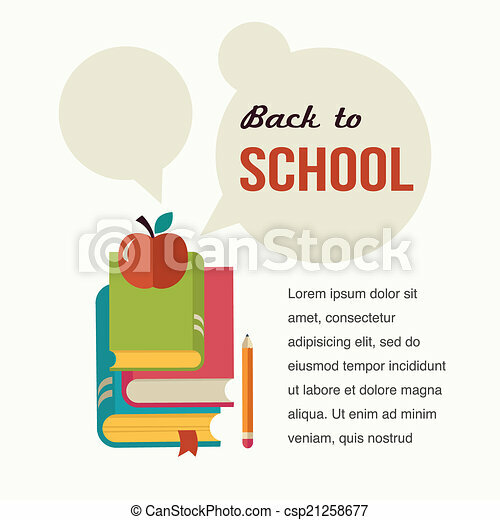 Back to school, read the books, concept backgound. 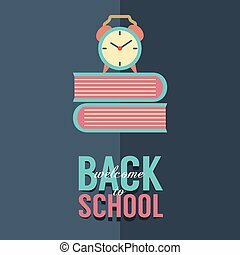 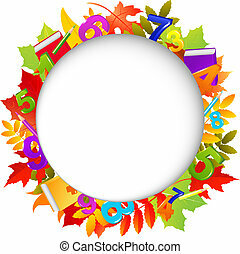 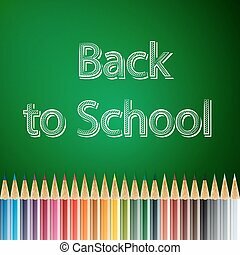 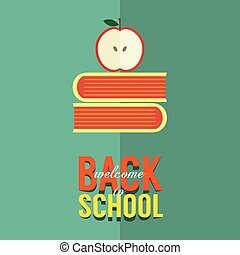 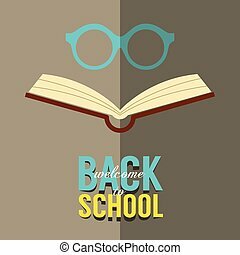 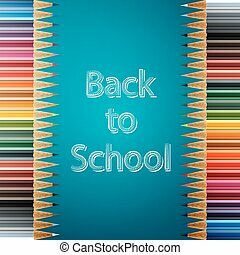 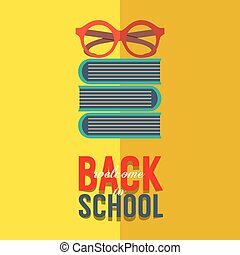 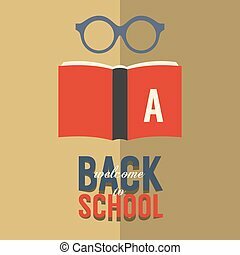 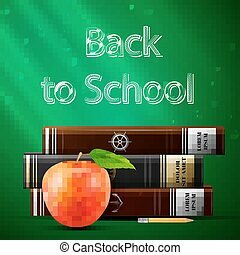 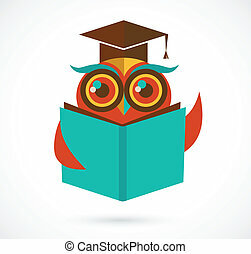 Back to school, read the books, education concept, with speech bubbles, vector design backgound. 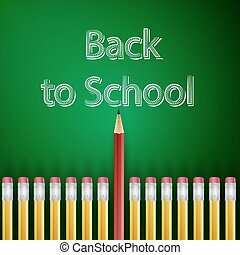 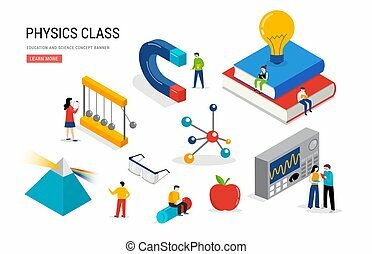 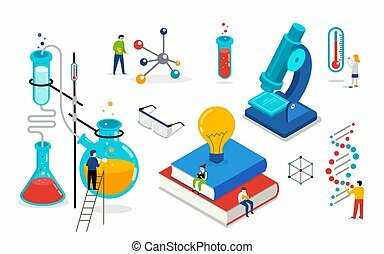 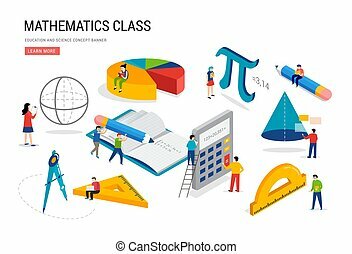 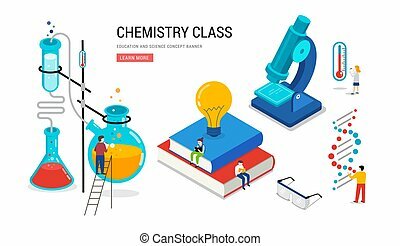 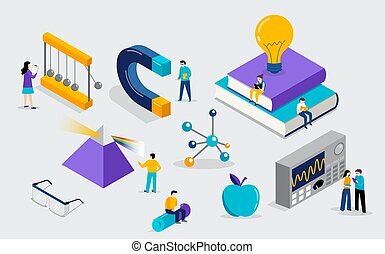 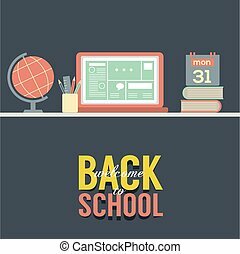 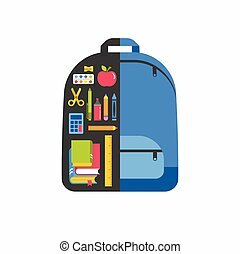 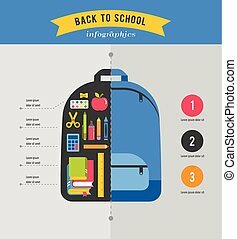 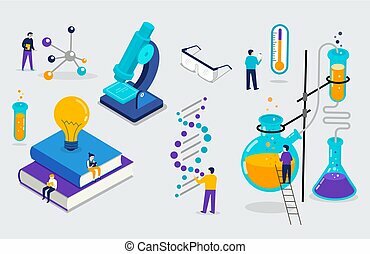 Back to School Concept Vector Illustration. 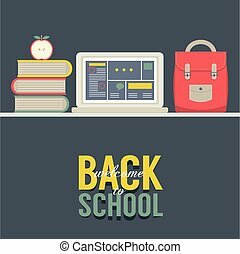 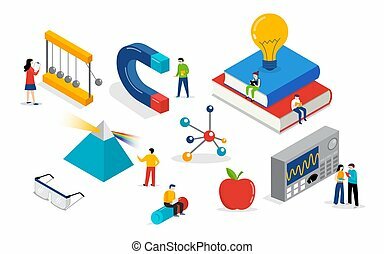 Creativity Back to school concept with apple and books - sketch on the blackboard, vector image. 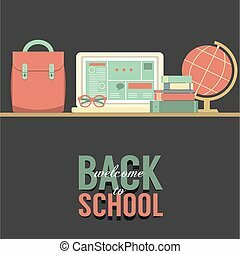 Creativity Back to school concept with pencils - sketch on the blackboard, vector image.